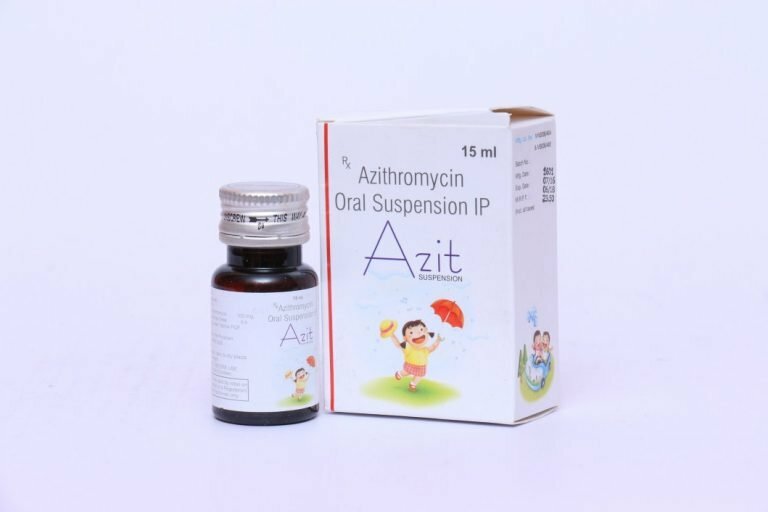 AZITHROMYCIN– The medication is a type of macrolide-type antibiotic, widely used for treating numbers of bacterial infection. 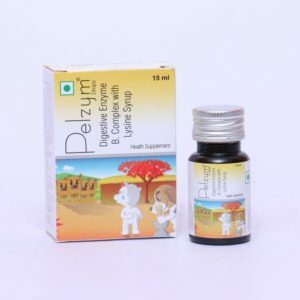 It helps by inhibiting the growth of bacteria in the human body. The drug proved highly effective in any kind of diseases that cause by bacteria. Notice– The unnecessary and misuse of any drug segment can cause much serious health issue. So make sure that you are not taking this drug without the prescription of the doctor. They will provide you the proper guidance about this drug.